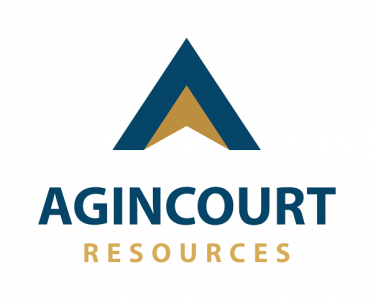 PT Agincourt Resources has successfully managed Martabe Gold Mine in its quest to become a world class operation. The resource base on 31 December 2015 includes 7.4 Moz of gold and 69 Moz of silver. Production commenced at Martabe on 24 July 2012. The operating capacity of Martabe Gold Mine is 4.5 mtpa ore to produce in excess of 250,000 oz of gold and 2-3 Moz of silver per annum.